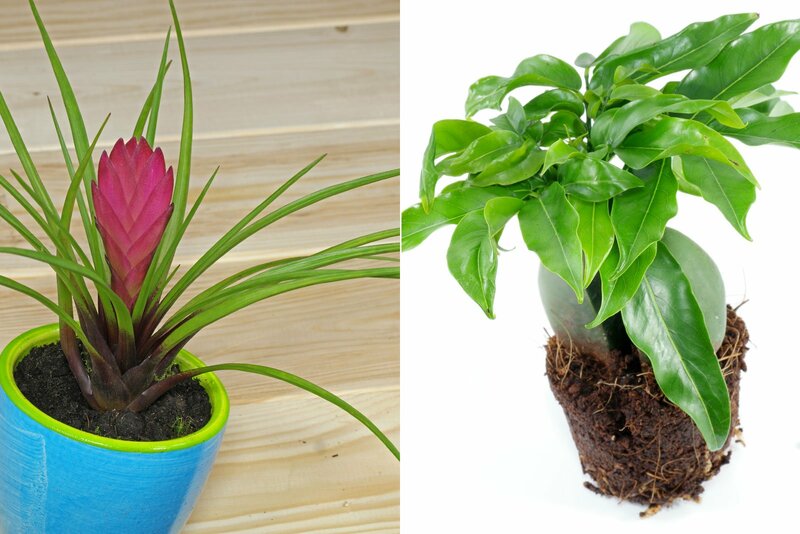 How to care for indoor plants (house plants) like cacti and other succulents, orchids, flowering and fooliage plants. 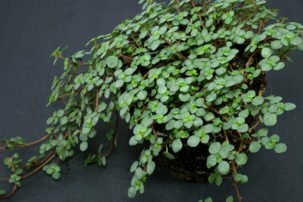 Tips for lighting, watering, feeding and some soil mixes. If you want to enjoy them for a long time, you need to know the individual needs of each species. These plants had to adapt to different habitats. Some like it shady and cool, others sunny and hot. 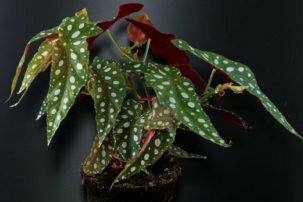 Some species need a cool spot during winter if they are to flower in spring or summer. 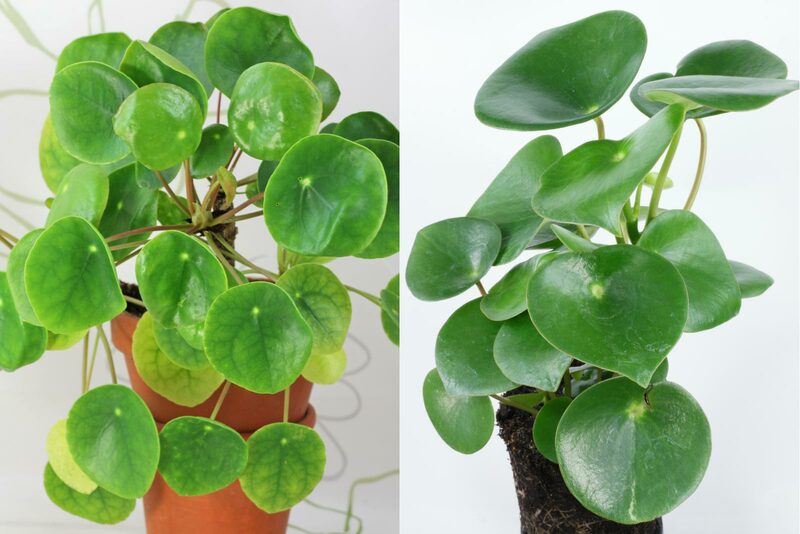 … such as Pilea peperomioides (left) and the similar looking Peperomia polybotrya (right).